With the high competition for talent out there, the last thing you want is for your application or interview process to be such a hassle that candidates give up. You also don’t want your company to have a bad reputation for something such as failing to communicate the next steps in the application process or never responding to candidates after interviews. 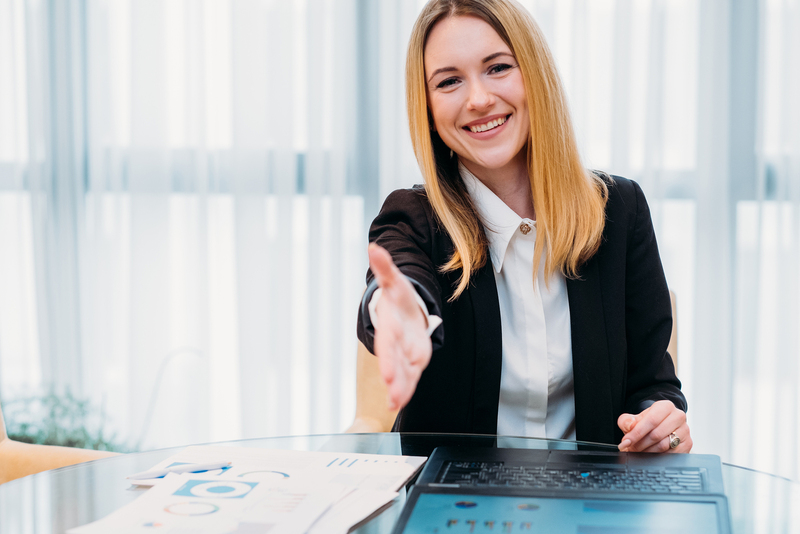 One of the aspects of recruiting in a tight labor market is to make sure the entire experience for your candidates is as smooth and simple as possible. Make sure your job applications are optimized for mobile. Considering shortening the interview process. And always let candidates know what to expect every step of the way. Your employees are your best source of new talent. They know what your company needs, and they are likely to know people that can fulfill those needs. Another one of the aspects of recruiting in a tight labor market is to put more focus on getting your employees to refer candidates to you. Offer rewards such as cash bonuses or tickets to special events they will enjoy. Hold luncheons or happy hours where employees can invite a friend. Incorporate employee referrals into your company culture. You may not have given any thought in a while to whether your company is a place people are excited to work for. Do you offer attractive benefits? Are there satisfying opportunities for advancement in your company? Is your business a place where people are laughing and smiling? Is teamwork a big part of your culture? These are important things to consider when recruiting in a tight labor market. Keep your eyes peeled for talent wherever you go. Introduce yourself and hand out your business card wherever you go: parties, restaurants, the dry cleaners. Also, take a look at your customers. They are familiar with your business, and when recruiting in a tight labor market they can really come in handy as potential employees. The perfect candidate may not exist or is employed elsewhere. Make sure your hiring standards aren’t too high. Ask yourself what skills and education requirements are truly necessary. Focus more on soft skills such as emotional intelligence, critical thinking and adaptability. You can always train candidates who are a cultural fit with the right personality on whatever hard skills they need to learn. It’s important to always be searching for potential candidates when recruiting in a tight labor market. Don’t wait until a position opens up, because it can take some time to find the right person to fill it. The above suggestions can help you be more prepared.